Please Feel Free To Get In Contact.We Will Get In Touch As Soon As Possible. Whatever your needs we can work together with you to make sure your business objectives and KPI’s are aligned with your tracking and you are getting the insights that drive value. We are based in Sydney, Australia however we have clients from various different states so we can manage your implementation and support remotely. First I will conduct an audit on your GA account and find out what we need to track. We will then implement our tracking and gather the necessary data. 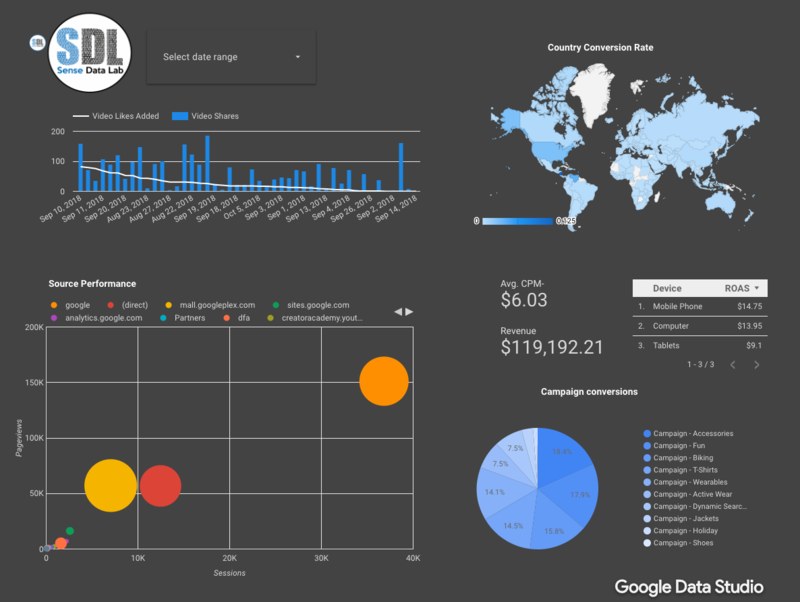 After the data has been gathered you will get a customised dashboard & we can start to gather insights. Google Analytics is one of the most powerful and easy to use free analytics platforms out there. 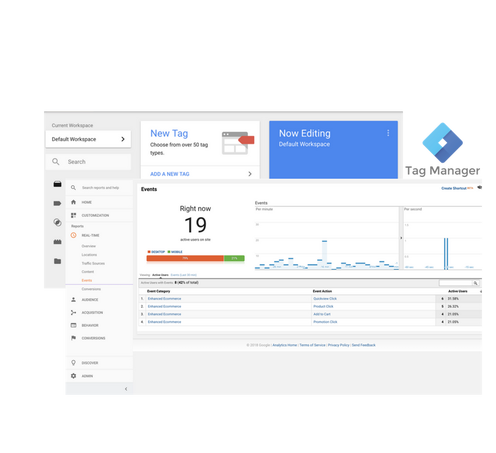 Particularly when combined with the Google Ads and Google Tag Manager platform it can offer powerful insights and ways to target users across your site and the Google network. ​Setting things up and making sure data is coming through accurately and bug free as well as understanding its capabilities can be quite daunting. We have dealt with large scale multinational tracking bugs and full implementations to setting up small tracking solutions so whatever your need we can assist you. Got a specific report that needs to be built out? 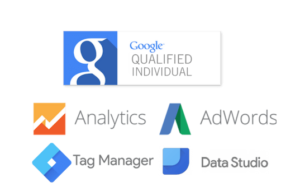 Do you require training on how you can pull and display data in Google Analytics or Data Studio? ​We can conduct 1 on 1 or group training sessions to give you an understanding of how to build out reports and gather insights yourself. We can also gather insights and integrate other data sources so you can have complete visibility on the data you need to make decisions.